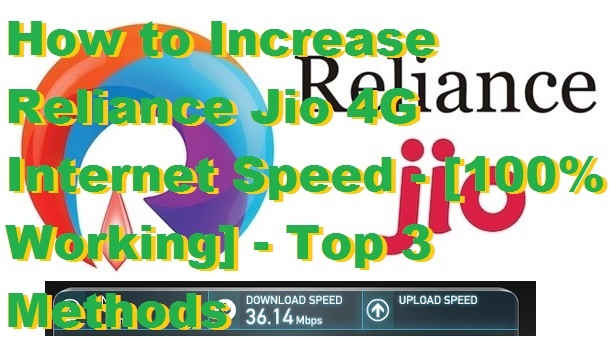 Hello Friends, Today I will tell you a trick to increase Reliance Jio 4G Internet speed. I will share few methods to increase your Jio internet speed. You can increase Reliance Jio 4G speed and enjoy buffering free videos. Follow the hack and increase your internet speed. 1.1 Increase Reliance Jio 4G Internet Speed By Modifying Your Jio APN. Currently, Reliance Jio is the most popular name in India. Reliance Jio has thrashed all the cellular market in India. Every day thousands of customers are buying Reliance Jio sim. More the number of connection creates more problem in internet speed. But, don’t worry because our CTT team has found few methods to increase your Reliance 4G internet speed. Increase Reliance Jio 4G Internet Speed By Modifying Your Jio APN. Just Open APN of Jionet& Edit The Bearer Option. Now, set it To LTE and Save It. Download DNS Changer It is completely safe and used by several people around the world. The best part. It doesn’t require ROOT. Now, open DNS changer App. Now, set it to Google DNS and Connect It. Download Speedify – Faster Internet We all Know about VPN ( Virtual Private Network). It is used in anonymous browsing and enhances your speed. Now, tap on the Speedify and log in using your email ID. 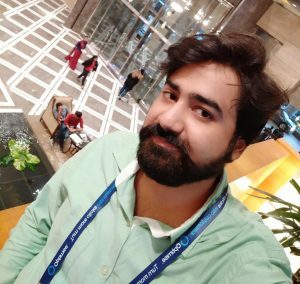 Just connect to Bangalore server. It takes some seconds and you will get connected to that server. These are the best methods to increase Reliance Jio 4G internet speed. This method will increase your Reliance Jio speed rapidly and you can surf our download files faster than before. If you face any problem regarding this trick. Then, do comment below and don’t forget to share this article with your friends.